Potential presidential candidate Ahmed Shafiq demanded relevant authorities to provide an explanation for the arrest of his supporters who have been detained and charged with spreading false information harmful to national security, reported Reuters quoting two security sources on condition of anonymity. Shafiq apologized to the families for the trouble caused. “I sincerely apologize to every young man who has been detained because of a personal relationship with me or for being a supporter of my presidential campaign in 2012,” Shafiq said via his official Twitter account. 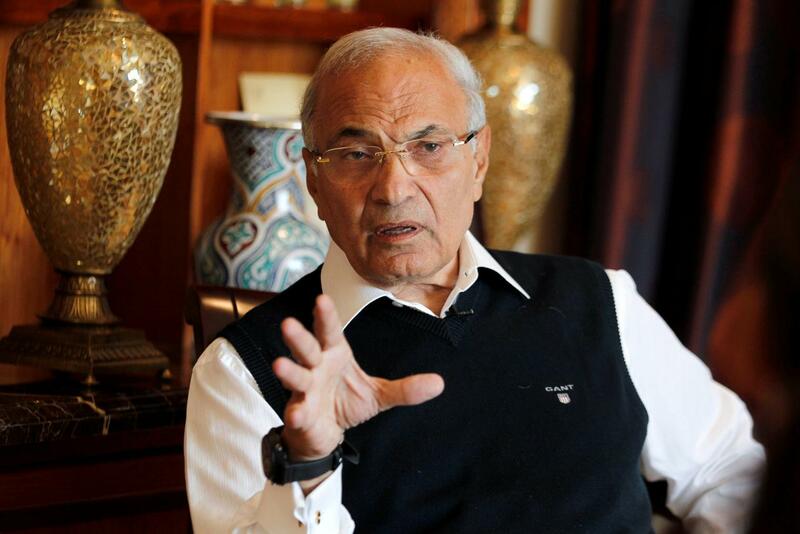 Egypt’s former prime minister Shafiq announced earlier in November that he intends to run for president in the upcoming presidential elections scheduled for April 2018. Shafiq ran in the 2012 elections and lost to the now-ousted president Mohamed Morsi who held office for just one year. 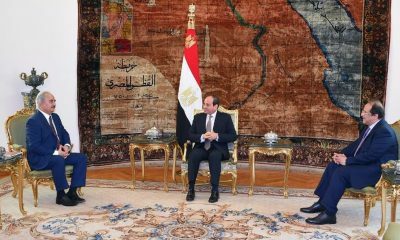 Shafiq was Hosni Mubarak’s last prime minister before he was toppled in the 25 January uprising in 2011.